Would Evan Mathis fit with the Browns? 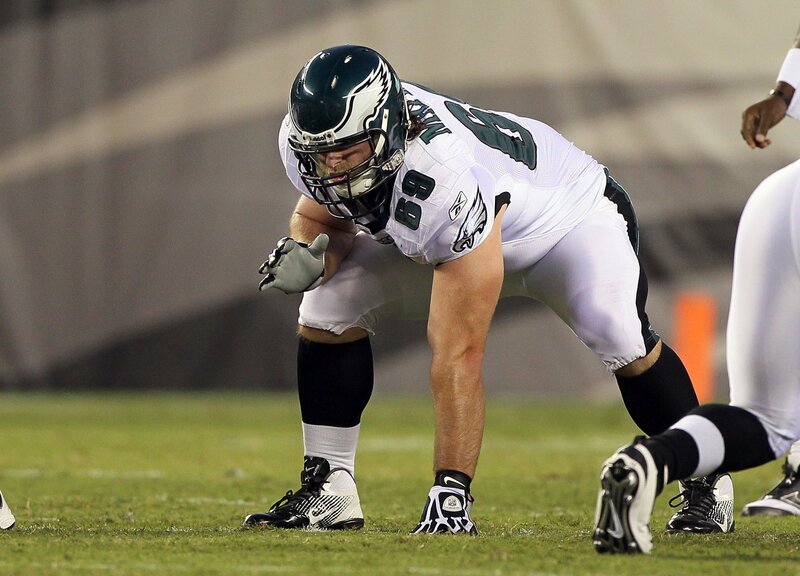 The Philadelphia Eagles and head coach Chip Kelly made more news on Thursday as the team released two-time Pro Bowl guard Evan Mathis. The 11-year veteran graded out as Pro Football Focus’ top guard from 2011 through 2013 and was the second best last year. He was also a First Team All-Pro selection as recently as 2013 and started 56 games for the Eagles after being signed as a free agent in 2011. Cleveland Browns general manager Ray Farmer is on a mission to drive competition across the roster, so adding one of the top guards to an already talented offensive line has to at least be tempting. So should the Browns take a look at Mathis? Find out in our latest post at Dawg Pound Daily.